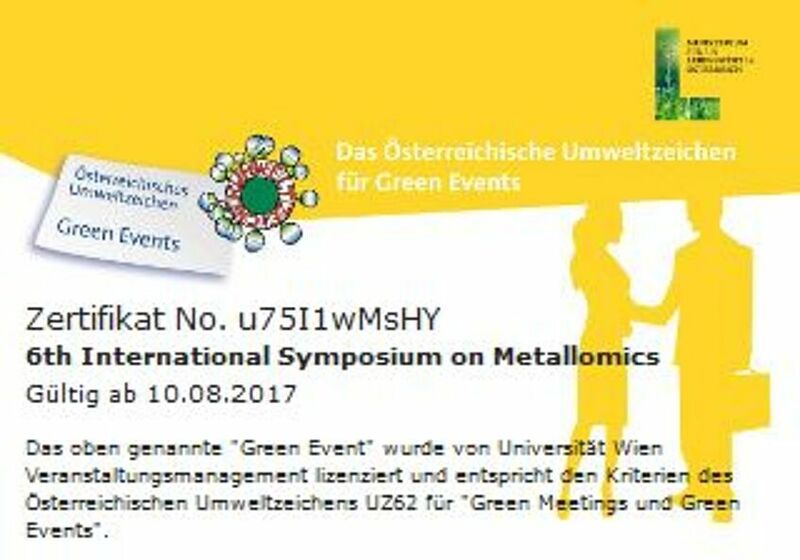 On behalf of the International Advisory Committee and the local Organization Committee, it is our great pleasure to cordially invite you to attend the 6th International Symposium on Metallomics, which will be held in Vienna, Austria from August 14th to 17th 2017. 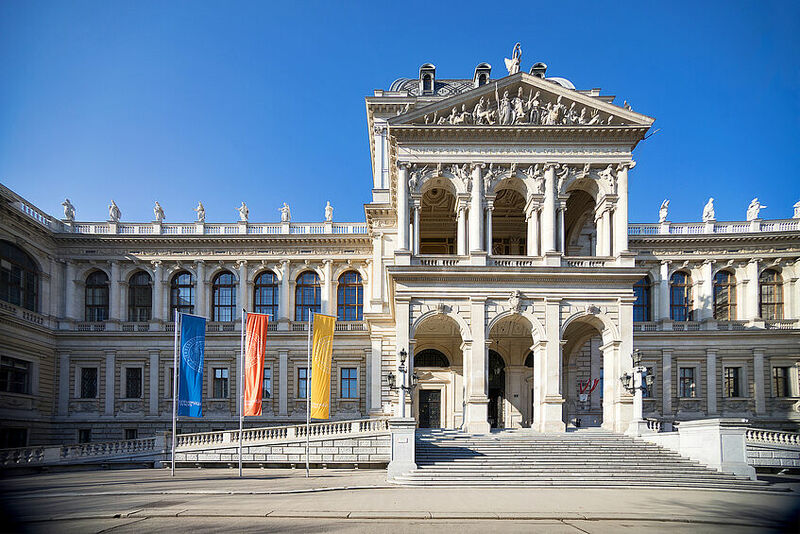 Metallomics owes its genesis to the seeds planted in atomic spectrometry just as much as it does to the awareness that the “omics” revolution brought to analytical chemistry in general. Since the term metallomics was coined in 2004, the field embraced many disciplines beyond analytical chemistry, such as biology, biochemistry, bioinorganic chemistry, toxicology and biomedical sciences addressing the role of metals in life sciences. Metallomics 2017 will provide a multidisciplinary platform covering all aspects from method development to the role of metals in life science. 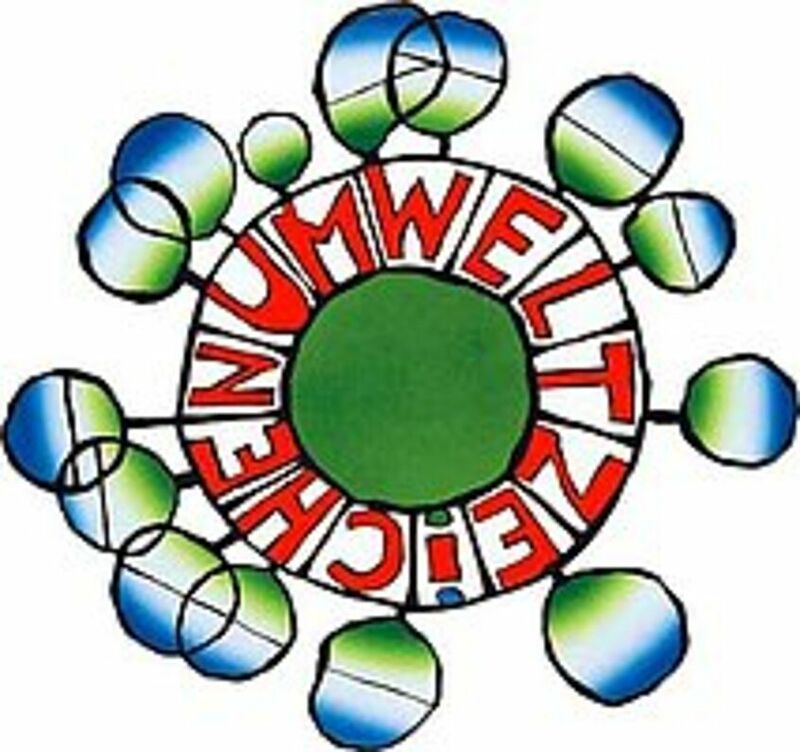 The event complies with the criteria of the Austrian Eco-label for green meetings.